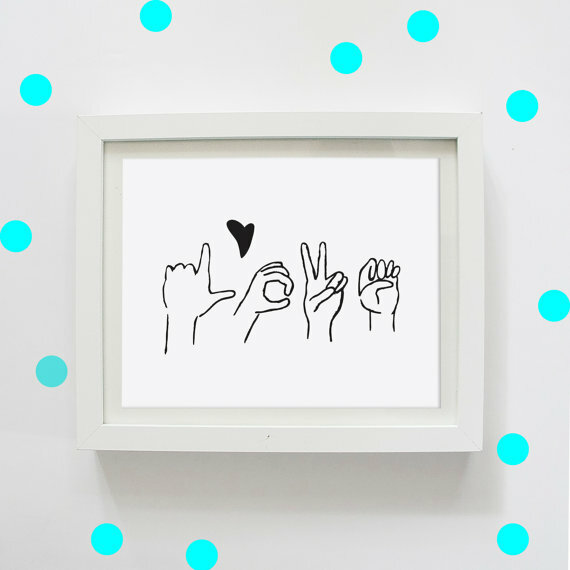 With the holiday season fast approaching, Phonak Open Ears’ blogger Ellie has put together a list of some interesting and unique gift ideas for your deaf family members and friends! Happy Holidays! For babies and toddlers, consider giving a gift that will enhance their learning from a young age. 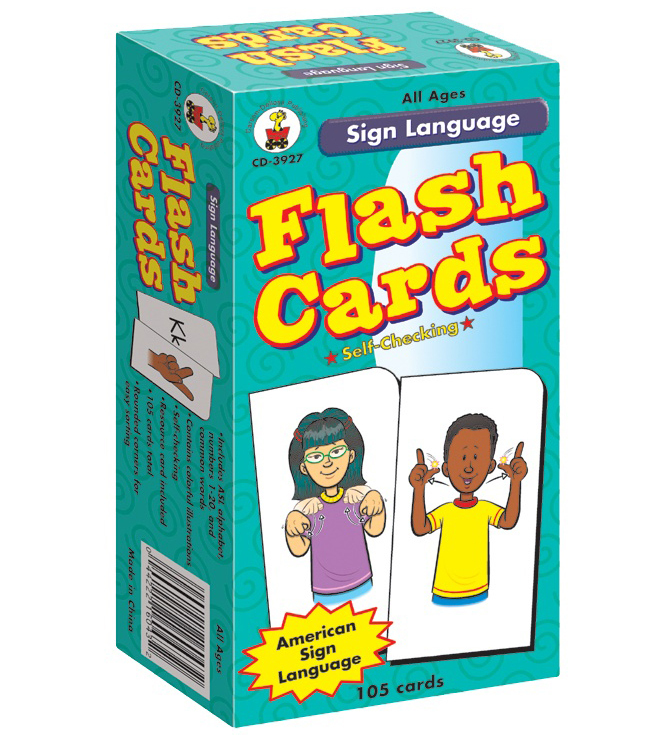 If your baby is going to be brought up using Sign Language, what about these Sign Language Flash Cards? They’re very visual and include words which will help with their understanding of spelling. Also, for a bit of fun – children love toys! However, not all toys are created equal, and some popular noisy toys could even cause hearing loss. 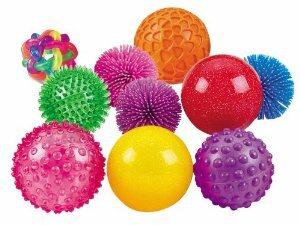 That’s why sensory toys are great option. Choose ones with bright colors, interesting textures and shapes! Phonak’s Leo the Lion is also an adorable plush toy for children who wear hearing aids. If you don’t have a Leo plush toy and your child wears Phonak hearing aids, ask your audiologist or hearing care professional to contact their Phonak representative for a free Leo stuffed animal. 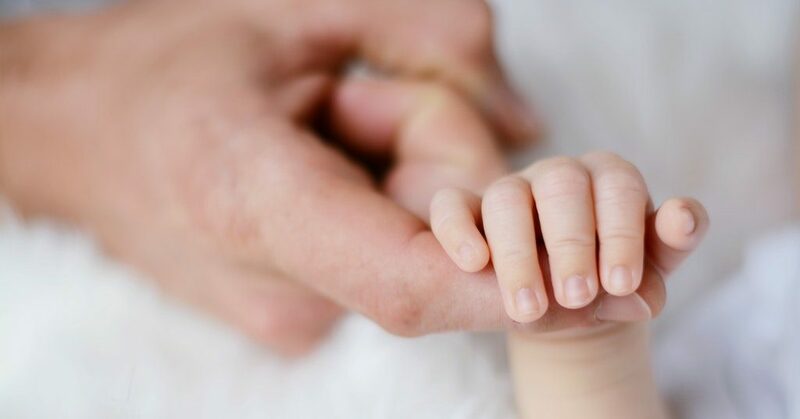 I think it’s important that children learn to embrace their hearing aids or cochlear implants from a young age, so that they can grow up confident about wearing them. There are lots of great ideas to decorate your hearing aids on Phonak’s Pinterest account with washi tape, nail stickers and more. There’s also a lot of shops on Etsy that sell hearing aid accessories, and SkinIt even makes customizable stickers that fit over Phonak hearing aids. 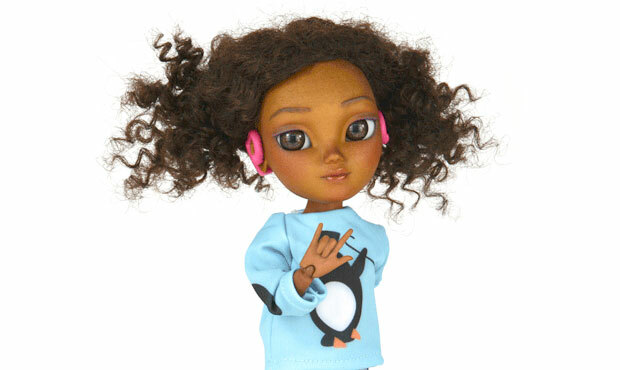 There’s these adorable ‘Toy Like Me’ dolls, who have hearing aids and cochlear implants. You can order a custom doll online. For those in their teenage years… an iTunes gift voucher always comes in handy. There’s lots of cool apps for deaf people too! We’re always up for a good book! Our friends at Connect Hearing have a great list of books about hearing loss. Being in a relationship, sometimes it’s difficult to find the perfect gift. To express your love, we think this cute picture is perfect for deaf couples! Consider yourself a passionate signer? You can’t go wrong with these T-shirts! 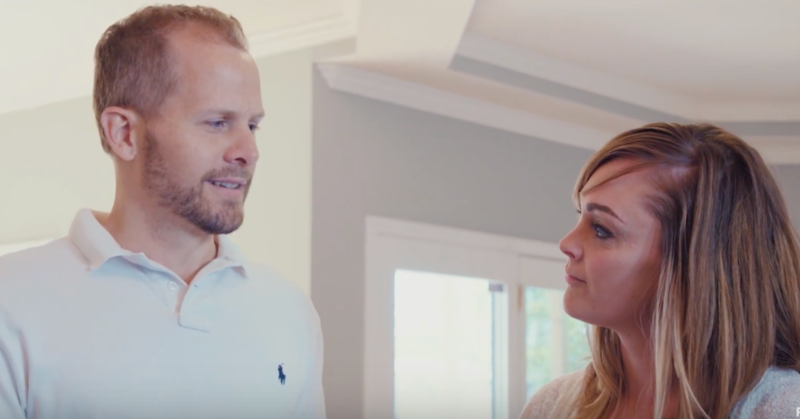 If they already have a Phonak hearing aid, consider getting them an accessory to help them hear better in difficult situations and get the most out of their hearing aids. Phonak wireless accessories, such as the Phonak Roger Pen or Phonak Com Pilot Air II allows them to stream music, make hands-free phone calls, and hear better at school or work. 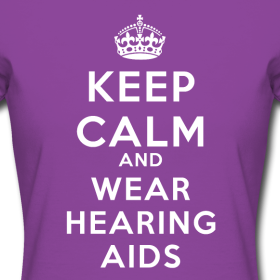 Order one through your local audiologist or hearing care professional. 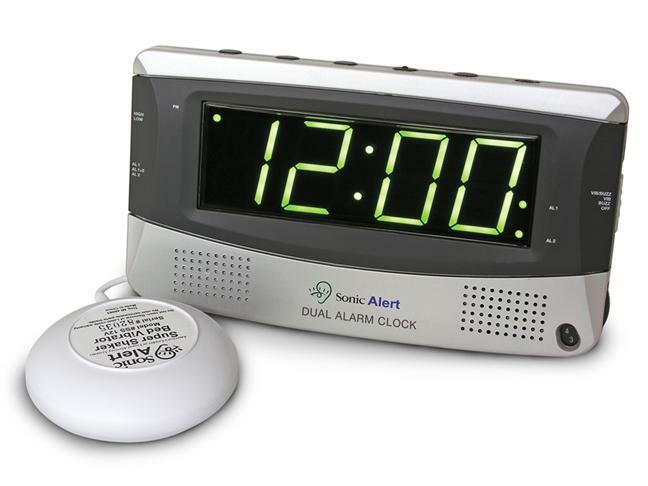 Have any other gift ideas for deaf or hard of hearing friends? Share them with us in the comments, on the forum, or with Phonak on social media!